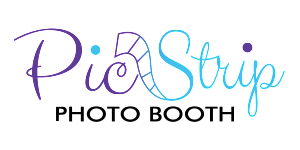 Pic Strip Photo Booth is a modern, upscale photo booth rental company that serves elegant brides, top-notch corporate clients, and epic party planners in Memphis and the Mid-South. 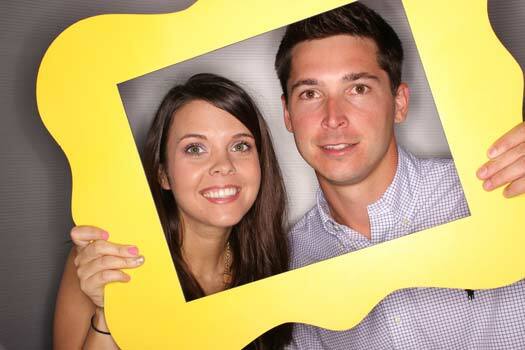 We are a small business that has grown from 2 employees and 1 photo booth in 2014 to 7 employees and 6 photo booths today allowing us to offer a more customized and personalized photo booth experience for each of our clients. I’ll introduce myself first, not to draw all of the attention to myself (ok maybe that is the reason). My name is John but everyone calls me “J.C.” I am married to Nicole, the owner. I help out with some of the behind the scenes stuff like website design, marketing, social media, purchasing (gotta keep the card away from the wife). 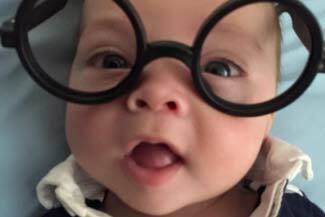 I’m still looking for my first paycheck! My wife, Nicole Caldwell, is the owner/operator/boss/slave driver! #kidding She really is the hardest working wife/mom/entrepreneur I know. She makes each of her clients feel like they are her only client and making them happy is her number one goal. Nicole is the most caring person I know. She donates a lot of her time, money, and abilities to local charities and organizations in our community. She is truly amazing! Then there’s the crew. Our daughter Laura Ashlynn and son John Morgan currently head up the crew and they do a fantastic job of trying out new props, testing the booths before they go out to events, and a little html coding here and there. There are a few more members of the crew and they are vital to the success of our business. The site managers that you see out working events (other than Nicole and I) are some of our closest friends and family members. They all work very hard to keep our promises to our clients by making their events spectacular. 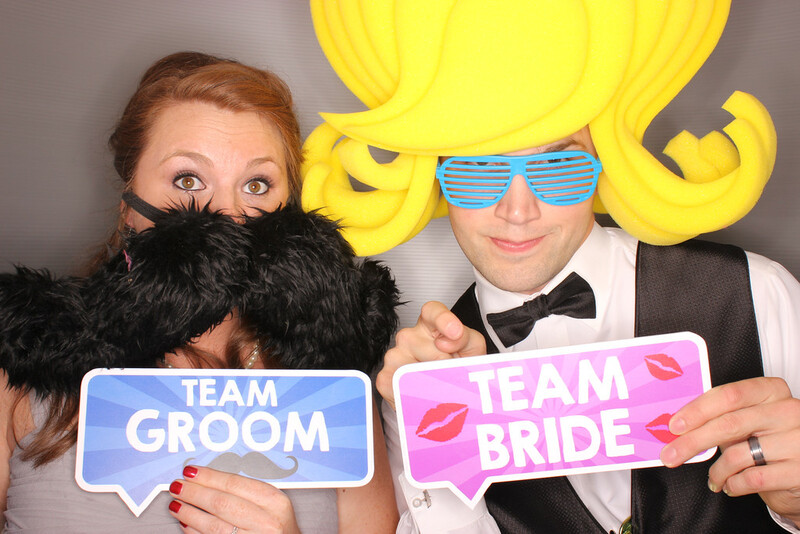 We are passionate about our customers and their overall experience with Pic Strip Photo Booth. 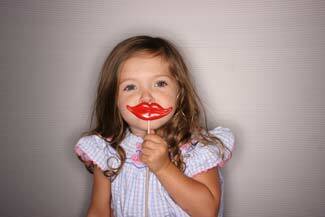 Our goal is to provide each of our clients with an unforgettable customized photo booth experience. We offer social media solutions for corporate events, trade shows, conventions, and product launches. 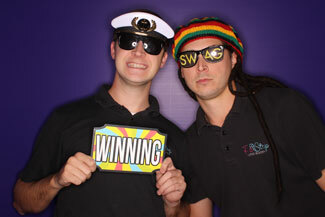 Our photo booth software allows users to share their photo strips via Facebook, Twitter, Email, and SMS. Our booths were designed with branding in mind. Brand the exterior of our booths by wrapping it with your brand or work with us to develop a custom step-and-repeat style background with your company logo. 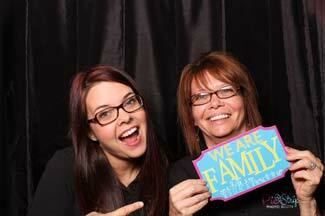 Let us customize your photo booth experience! Our professional grade photos are the best in the industry. We pride ourselves in delivering the highest level of customer service, studio quality images, custom designed photo strips, and modern photo booths that are like no other in the Memphis area. 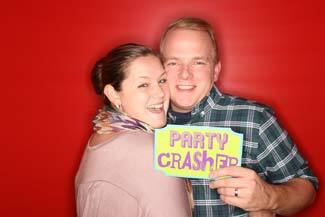 Whether it’s a wedding, corporate event, Bar/Bat Mitzvah, birthday party … You name it! We will be there to make your Memphis event epic!